Saturday | Sunday | Location Map. 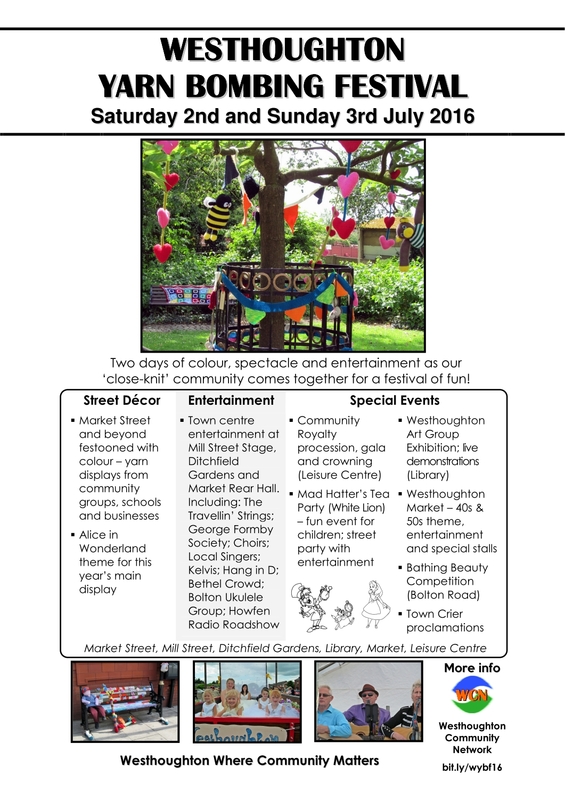 A programme of entertainment at the Mill Street car park stage, as well as some street entertainment. 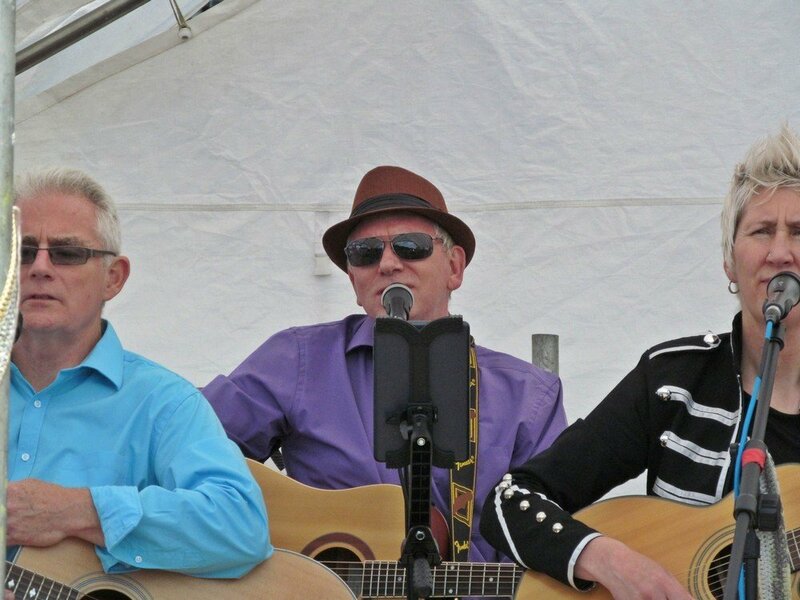 The varied programme of entertainment included sets from The Travellin' String, the George Formby Society, Kelvis, Bethel Crowd 'Little Shop of Horrors' taster performances, Hang in D with his handpan, local singers, choirs - all overseen by Howfen Radio. This year a Town Crier was on hand to regale you with news and on-the-day event updates. 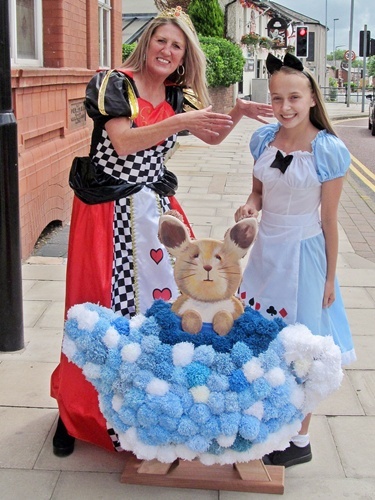 There was a 'Mad Hatter's Tea Party' on the Sunday for children with face-painting, dance performances and fun activities. In the library the latest exhibition from Westhoughton Art Group took place with live art demonstrations. 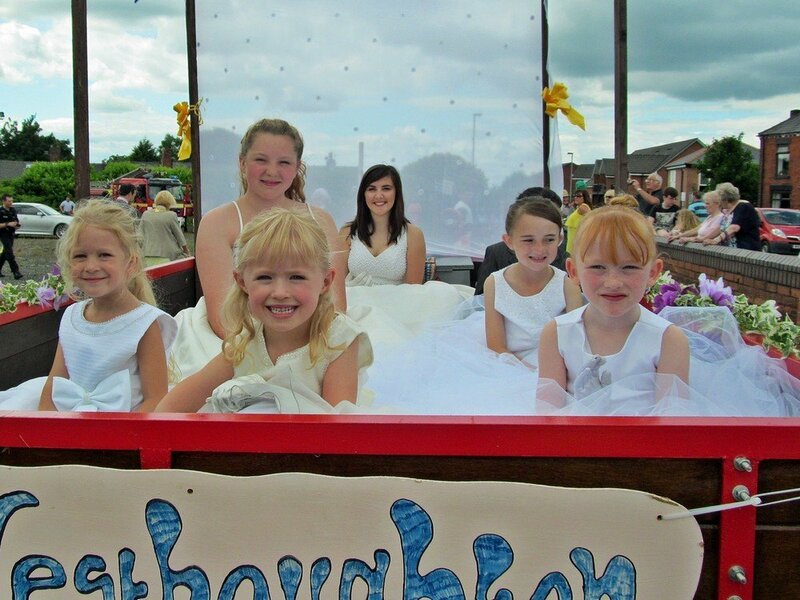 Westhoughton Market got involved with a vintage themed weekend with entertainments and special stalls. 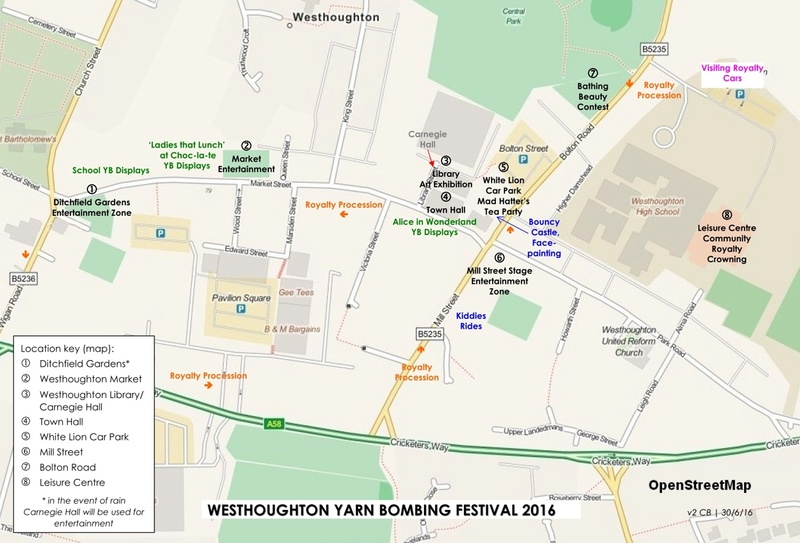 The event begin at 11am on Saturday, with entertainment from 11:30am up to 5pm (a noon start on the Sunday). 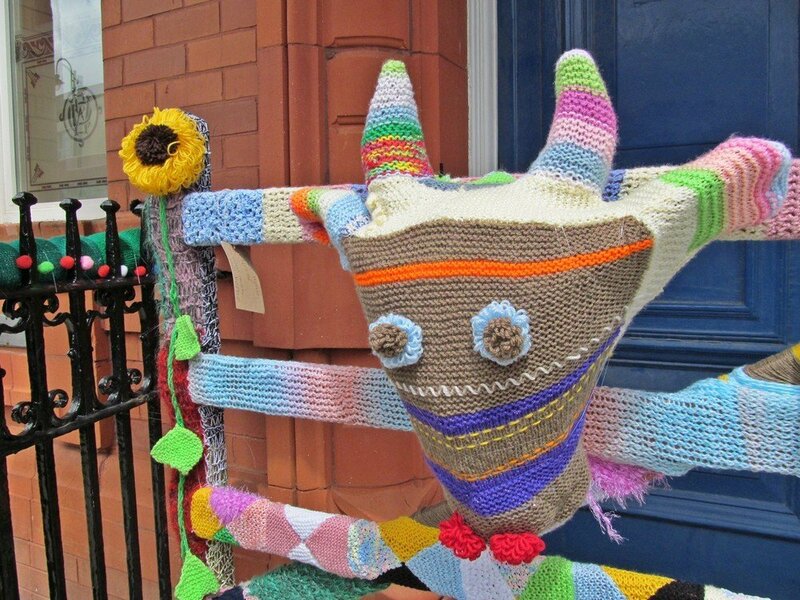 With the Blackrod Scarecrow Festival taking place over the same weekend, both organisations exchanged displays to jointly promote both events. 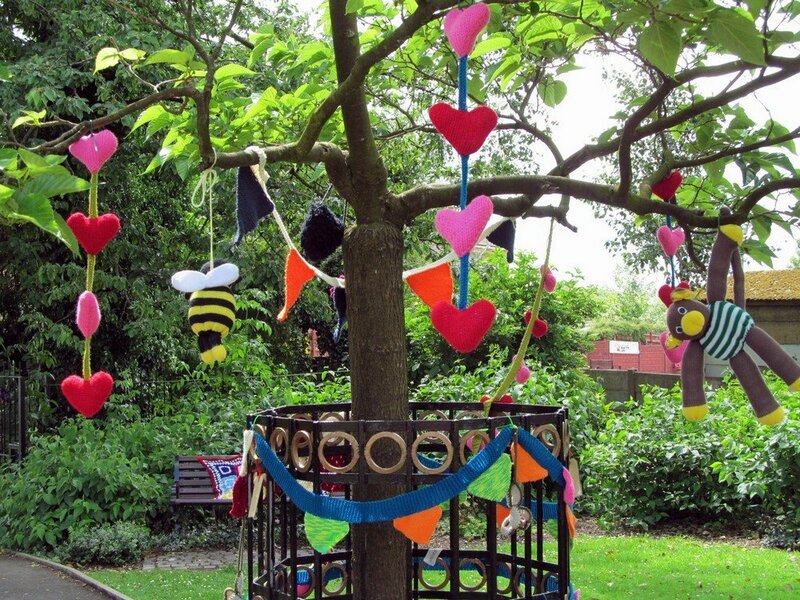 Support from local businesses is being given and is most welcome. 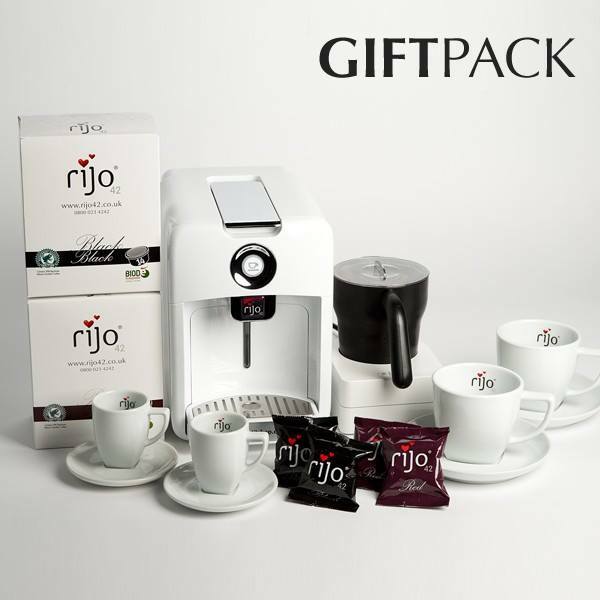 Our thanks to Rijo42 for the donation of a Coffee Machine Gift Pack, which was the main raffle prize helping to cover some of the event costs. Raffle tickets available from Choc-la-te and the White Lion (Market Street). 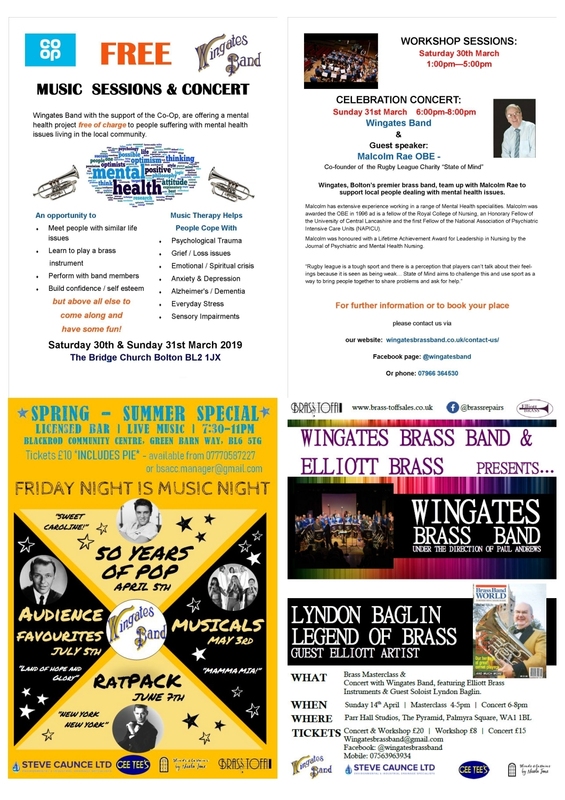 Our thanks to Silcock's Fairs for use of the Mill Street car park; the White Lion for use of their carpark, Rarecrest Scaffolding for providing an entertainment stage, Bolton Council for back-up use of Carnegie Hall. Also our entertainers and volunteers who helped make the weekend possible.